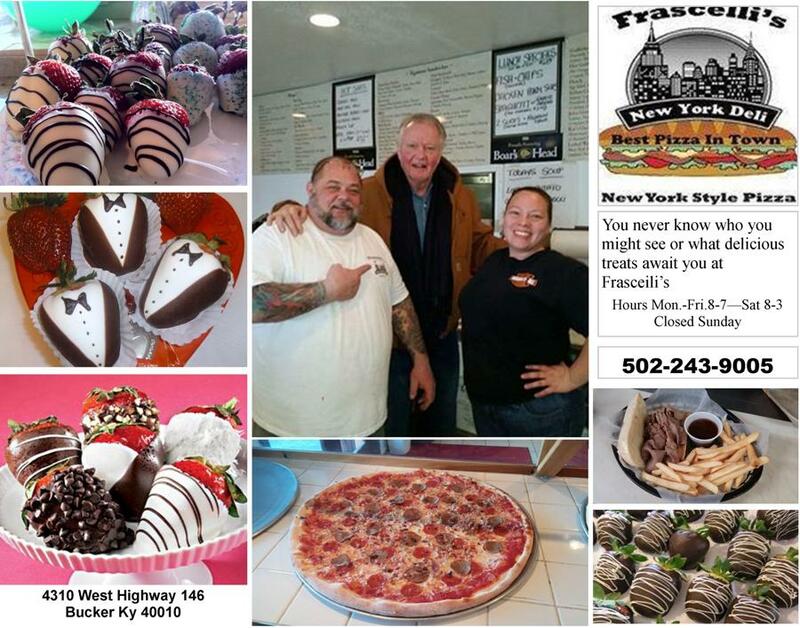 Load up your care with family and friends and head over to Franscilli's in Buckner. Just a 15 minutes-20 minute drive from the east end of Louisville. You will love the food and will enjoy the people. It will be a lot of fun and your tummy will be full when you leave.